For Downloads of Business Seminars please click here . For hard copies please scroll down. The Products in the store are in alphabetical order. This is a tool for HR directors to help them screen prospective employees by identifying their father issues in the interview process, in an inoffensive manner. Values determine what people do when times are hard. 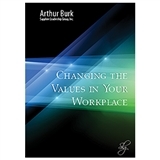 This album addresses how to select right values and how to weave them into the core of your people. 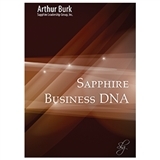 The Diamond business DNA has one of the highest profiles in the business realm. Coca-Cola, VW, Disney, Google and Facebook are legendary in the marketplace. There is a high price to pay for getting there. 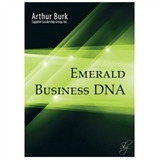 The Emerald DNA correlates to the Giver gift. This teaching explores the specific area where Givers are most able to thrive, whatever their business is. 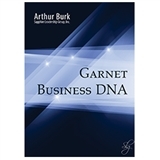 The Garnet social DNA represents the Ruler gift. It was designed to create life giving systems, but often defaults into enslavement of the masses. This does not have to be. 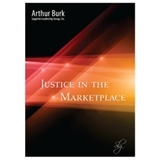 The marketplace is often unjust. We can earn spiritual authority in our lives so that we can be buffered from much of the injustice in the marketplace. The Onyx DNA expressed in business, results in some of the finest companies in the world. Expressed in religion, it results in astounding abuse. Explore the reason why. God has designed seven different kinds of social DNA for a business. This CD album explores the dynamics of the first of the seven kinds of DNA. The Topaz company is designed by God to carry high spiritual authority, but there is a high price to be paid to get there. This teaching shows an uncommon way to lead a company. This CD album explores the dynamics of the second of the seven kinds of DNA.